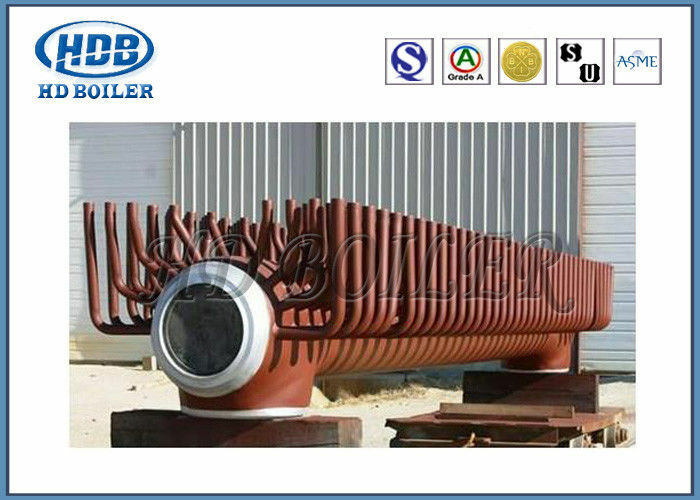 The headers of boilers include water-cooling hinders of boilers proper, economizer hinders, superheater hinders, etc. They function for gathering, mixing and redistribution in boiler systems. In structure, they include end cover hinders or necking hinders. 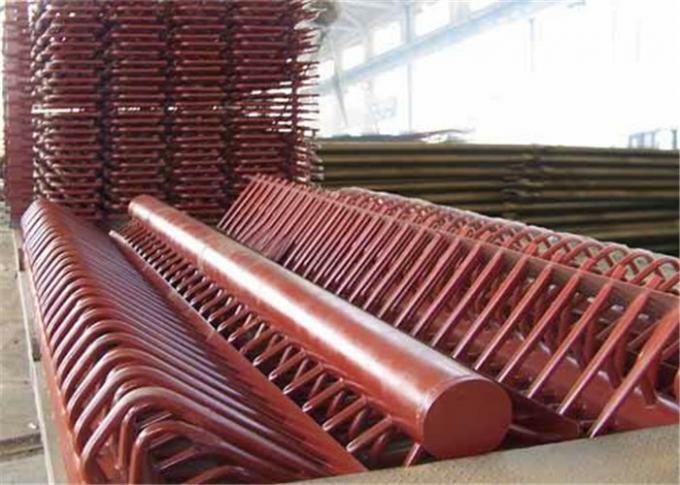 The header is consisted of header body, end cover, tube joint, hand hole, thermometer socket and so on. 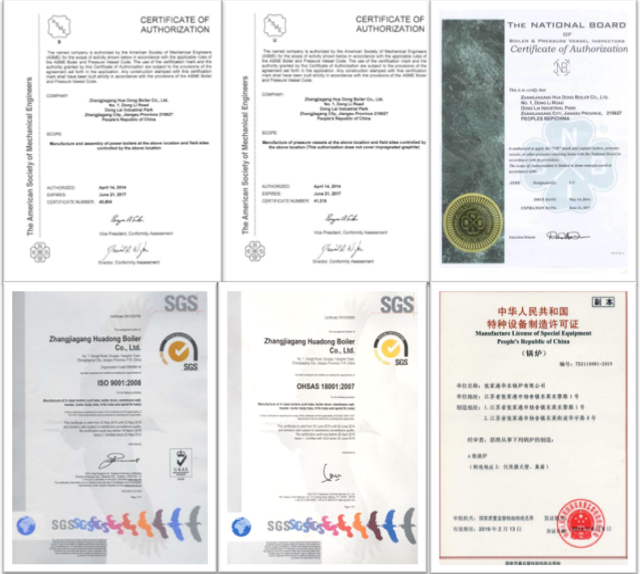 And the welding checking is strictly proceeded as the welding process to guarantee 100% qualified products.